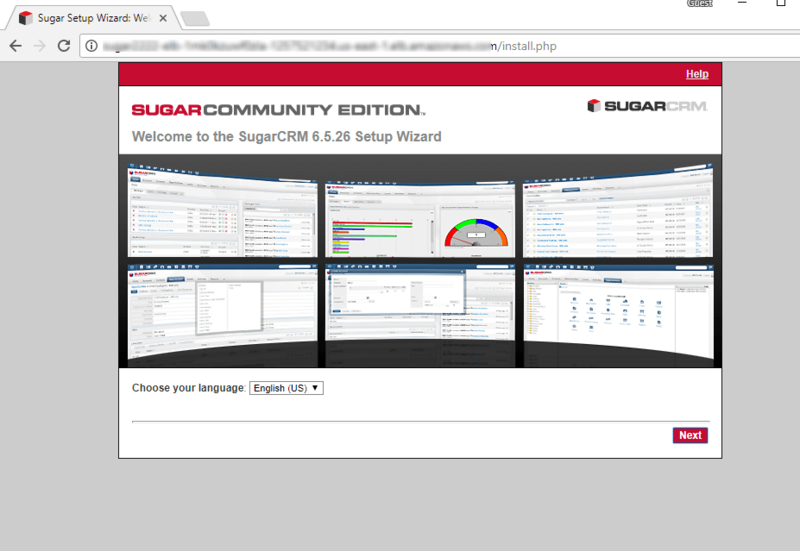 SugarCRM CE with a high performing Mysql compliant Offering-Aurora with Built-in Security, Scalability and managed service. 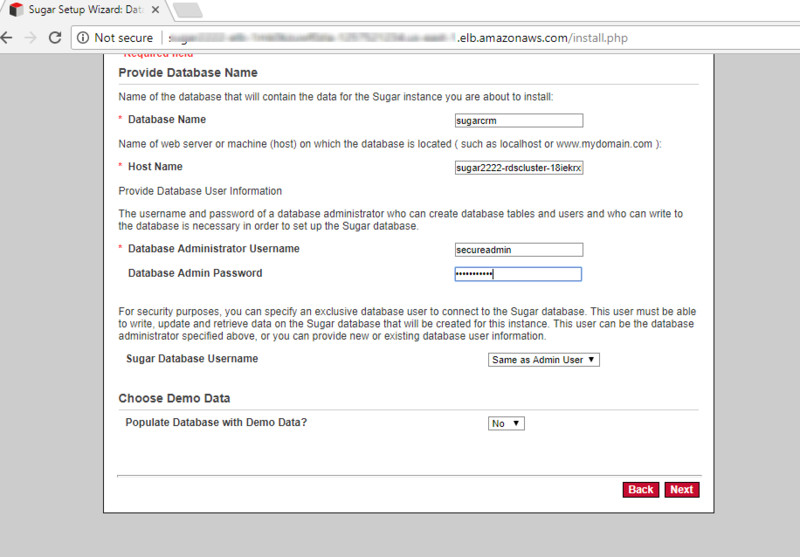 Sugarcrm Admins can completely remove their overhead of maintaining a MySQL server by using Aurora which is not only 100% Mysql Compliant but highly Scalable and Managed by AWS. Due to the initial setup of this image, it may take up to 20 minutes to launch. 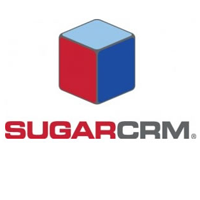 SugarCRM is owned by SugarCRM Inc ( www.sugarcrm.com) and they own all related trademarks and IP rights for this software. 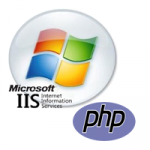 A) Application URL: Template Output provides the Application URL as well as Database details. 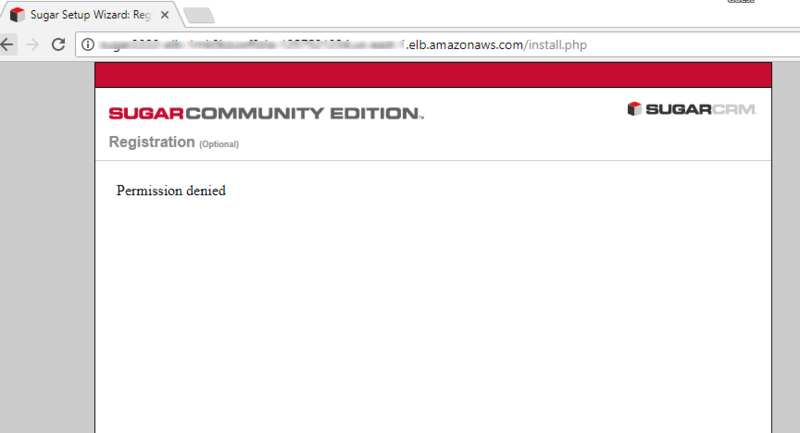 Access the application via a browser at the load balancer URL which is the Website URL from the template output. RDS Cluster / Aurora Details can be obtained from the Output of the template. 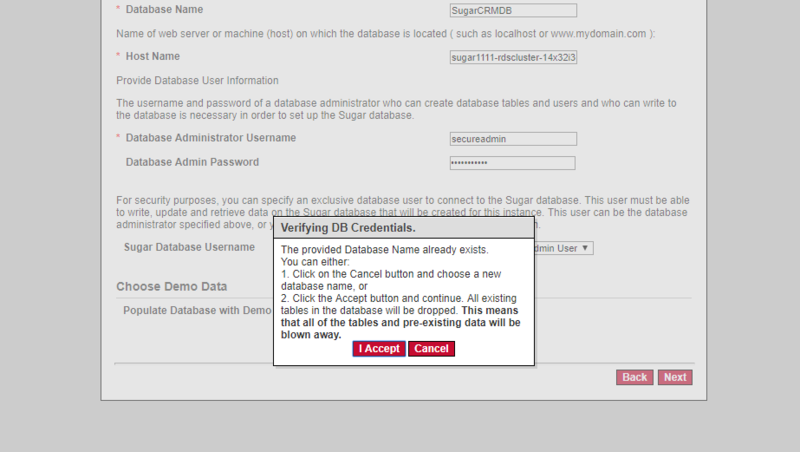 Please enter the RDS Cluster / Aurora details in the configuration of Database stage. 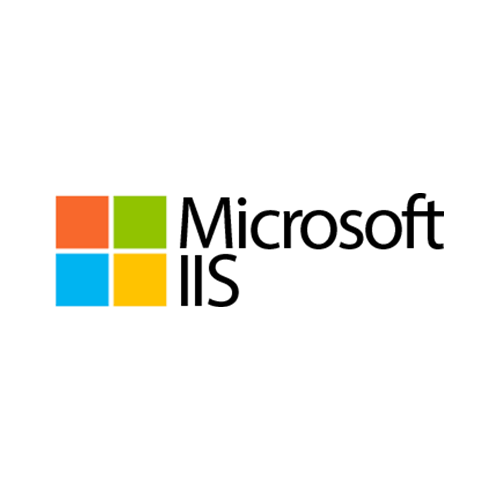 Username: To connect to the operating system, use SSH and the username is ubuntu. On opening the output URL you can see the welcome screen. 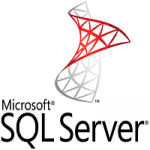 During Database configuration for Database hostname field enter the RDS details from Template Output. 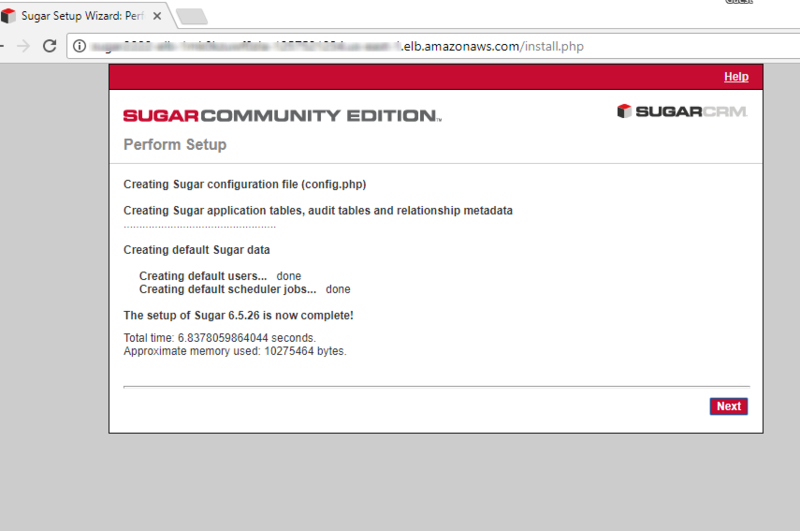 You can now access the SugarCRM site with the credential you configured during setup.